Soleil bleu epitomises elegance and nonchalance and brings harmony to different elements, creating a truly unique, elegant and timeless interior decor. 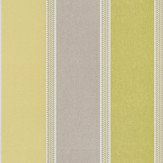 A wallpaper with wide width stripes of green, light green and taupe, with smaller decorative stripes in between. Wide width roll. Free pattern match. Please request a sample for true colour match. This is a paste the wall product. 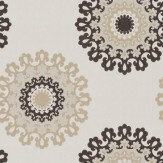 A large medallion motif design with pretty detailing in a range of colours - shown here in cream, chocolate brown and taupe on a metallic opal background. Wide width roll. This is a paste the wall product. Please request a sample for a true colour match. 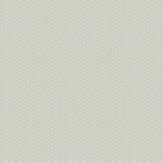 A plain wallcovering with a woven texture design- shown here in silver. Wide width roll. Pattern repeat is 0.9cm. Please request a sample for a true colour match. Paste the wall product. 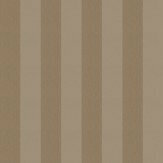 A striped design wallpaper, shown with a light gold sand effect stripe on a gold metallic effect background. Wide width roll. Free match pattern repeat. Please request a sample for true colour match. This is a paste the wall product. 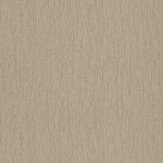 A light brown wallcovering with a textured all over bark design with shimmery gold effect. Wide width roll. Please request a sample for a true colour match. Paste the wall product. 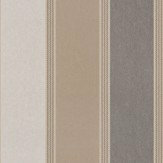 A wallpaper with wide width metallic stripes of bronze, charcoal grey and silver, with smaller decorative stripes in between. Wide width roll. Free pattern match. Please request a sample for true colour match. This is a paste the wall product. 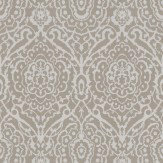 An all over damask design wallpaper, shown with a white design and a gold shimmer effect background. Wide width roll. Please request a sample for true colour match. This is a paste the wall product. 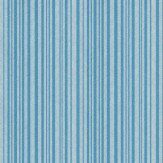 A striped design wallpaper, shown with a dark blue sand effect stripe on a light blue metallic effect background. Wide width roll. Free match pattern repeat. Please request a sample for true colour match. This is a paste the wall product. 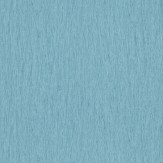 A blue wallcovering with a textured all over bark design. Wide width roll. Please request a sample for a true colour match. Paste the wall product. 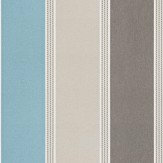 A wallpaper with wide width stripes of blue, metallic charcoal grey and silver, with smaller decorative stripes in between. Wide width roll. Free pattern match. Please request a sample for true colour match. This is a paste the wall product. 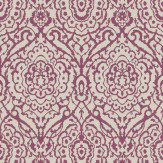 An all over damask design wallpaper, shown with a gold shimmer design and a mulberry pink background. Wide width roll. Please request a sample for true colour match. This is a paste the wall product. 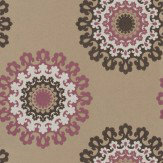 A large medallion motif design with pretty detailing in a range of colours - shown here in pink, brown, white and bronze on a metallic bronze background. Wide width roll. This is a paste the wall product. Please request a sample for a true colour match. 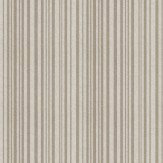 A striped wallcovering with sand and metallic gold stripes. Wide width roll. Free pattern match. Please request a sample for a true colour match. Paste the wall product. A stunning collection of designs, using metallic ink effects and textural designs to create a harmonious, elegant but very liveable interior. 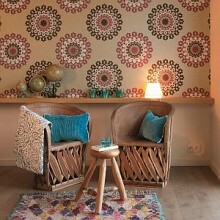 All designs are wide width and non-woven paste the wall.